ON THE GO OC - Things to do with your family. 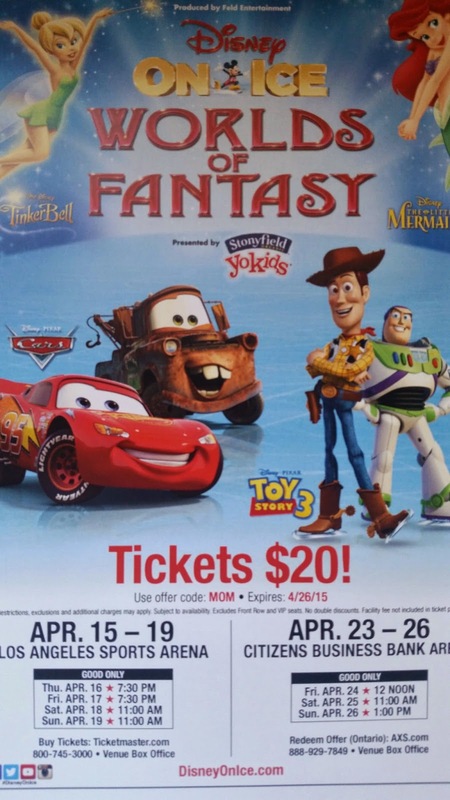 : Disney On Ice - Worlds of Fantasy ! Tickets on SALE NOW ! Disney On Ice - Worlds of Fantasy ! Tickets on SALE NOW ! We love Disney ! 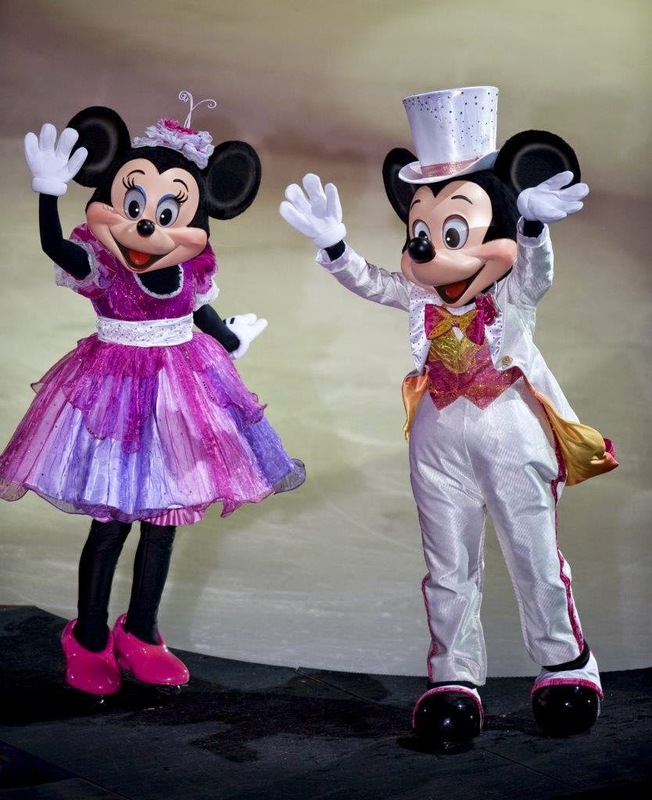 We are so excited for +Feld DisneyOnIce to head to the SoCal ! We are so excited to Rev Up with Disney On Ice and our favorite @Disney stories! In our house we love anything and everything Disney ! The best thing about being a mom is watching my kids smile. When we have the opportunity to make them smile the world is ours and our moment is priceless. We love to enjoy activities and spend time together as a family. One of our favorite traditions every year is Disney on Ice ! There are so many different shows and new shows created yearly that we just can't get enough! Coming soon to SoCal is Worlds Of Fantasy ! 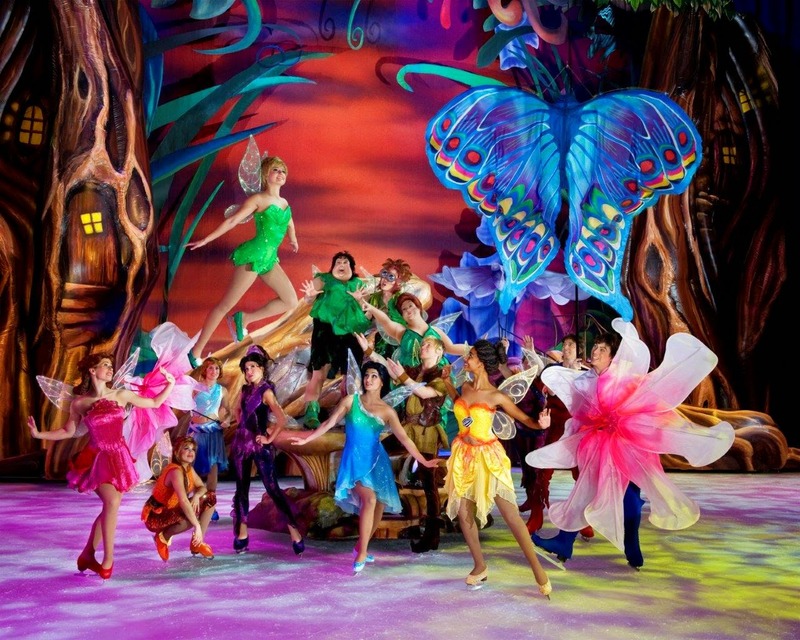 Disney On Ice presents Worlds of Fantasy - Presented by Stonyfield YoKids Organic Yogurt, comes to SoCal from April 15 – 26 playing at the Los Angeles Sports Arena and Citizens Business Bank Arena, Ontario. 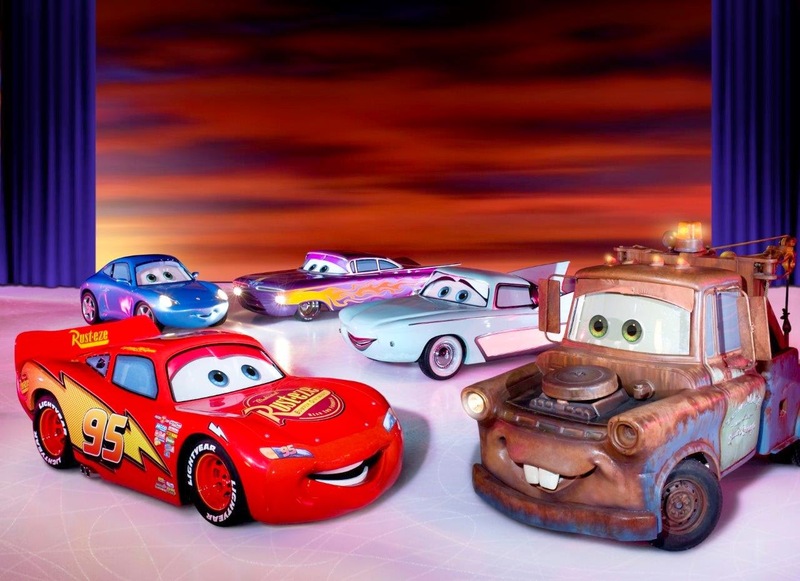 This action-packed ice spectacular showcases beloved characters from Disney•Pixar’s Cars and Toy Story 3 and Disney’s Tinker Bell and The Little Mermaid. From wheels to waves, playtime to pixie dust, your family's favorite Disney moments come to life at Disney On Ice presents Worlds of Fantasy - Presented by YoKids, with dazzling skating, special effects and beloved characters certain to create a lifetime of memories. Opening Night tickets available on select seating for only $15 each (not valid on VIP/Front Row seating). All seats are reserved; tickets available for purchase online at AXS.com, charge by phone at 888-9AXS-TIX or visit the venue Box Office. * tickets may be subject to service charges, facility and handling fees. We have been give a special discount code for our readers ! Use Code: MOM for select shows.. see below. Hope everyone has a chance to see this round of Disney on Ice fun with Worlds of Fantasy ! Love our Disney Fun ! Thanks Feld Entertainment for putting on such an awesome round of shows !